Platform scales from Accuweigh were supplied to a winery in the Adelaide Hills district for weighing products into barrels. 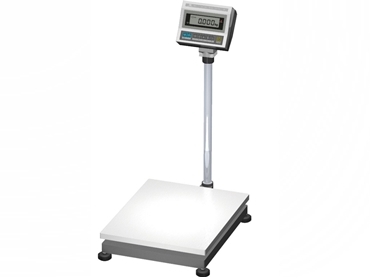 The platform scales feature a large weighing platform to meet the client’s specifications. Supplied by Accuweigh’s Port Adelaide branch, the trade-approved AW series platform scales are heavy duty in performance but feature a lightweight cast aluminium frame for portability. Weighing only 14kg, the platform scales are available in a range of weighing capacities from 60kg up to 300kg. Designed to cope with rough treatment, the AW series bench scales feature a heavy duty single point load cell with in-built overload protection. The oversized weighing platform is manufactured in thick gauge stainless steel for durability and easy cleaning. Powered by an external plug-pack or the internal rechargeable battery, Accuweigh’s AW series platform scales are ideal for use in mobile weighing applications or in areas with no access to mains power. Australia’s leading industrial weighing company, Accuweigh operates branches in all mainland states providing superior product support on all industrial scales and weighing equipment.